The society was initiated by Jan Nowak and together with Raphael Franck, Phillipe Biedermann, Olivier Gagey, Ann Cools and Anju Jaggi the European Society for Shoulder & Elbow Rehabilitation (EUSSER) was formed. The first board meeting was held in Bern, Switzerland on February 9th 2008. This newly formed society plans to hold annual meetings in collaboration with The European Society of Surgery for the Shoulder and Elbow (ESSSE/SECEC) and run educational courses relevant to the field of shoulder and elbow rehabilitation around Europe with an aim to see membership increase over the coming years. The bylaws were officially agreed by the board on the 19th Sept 2008 in Bruges. The bylaws were last reviewed in September the 15th 2017. The committees consist of the board but members are invited to express an interest in joining and becoming active. 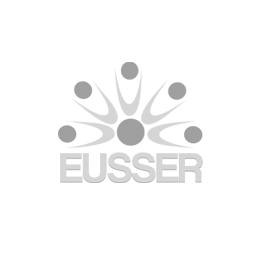 It regulates executive issues concerning EUSSER standards, initiatives and events.